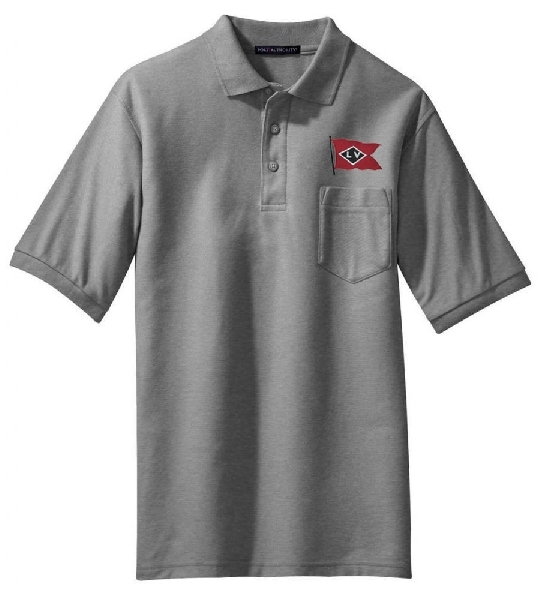 Short Sleeve Polo shirts embroidered with the historic Lehigh Valley logo w/o pocket. Stock black or ash colors in large and xlarge sizes. Price $24.95 plus $5.00 shipping and handling.